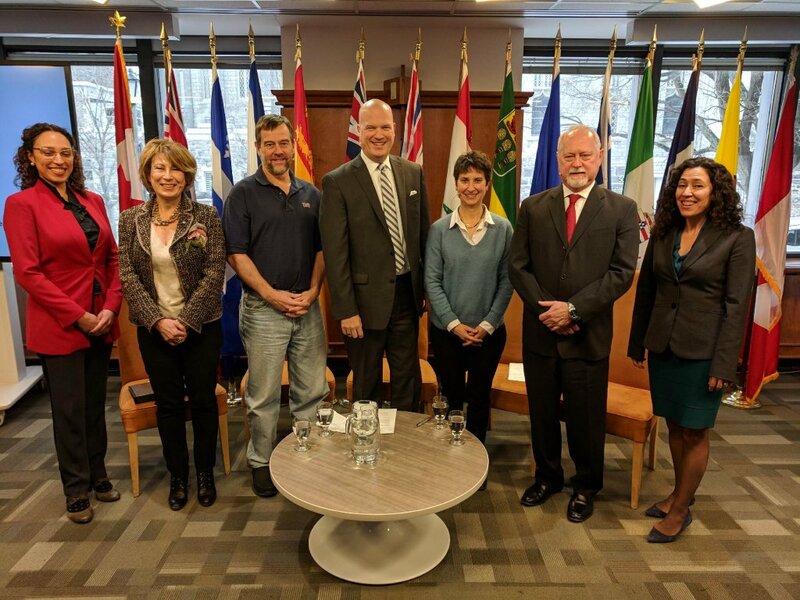 As part of her mandate to make government science accessible to the public, Chief Science Advisor Dr. Mona Nemer held an interactive consultation to discuss Open Science in Canada. The panel discussed how Canada can become a leader in open science, as well as possible pitfalls such as how to balance transparent data with privacy and security concerns. You can read Dr. Nemer’s description of her 3 main takeaways from the event here. The aim of the consultation is to contribute to a Plan for Open Government for 2018-20. The Canadian public is still invited to weigh in or share their relevant stories. You can contribute until March 25th, 2018 here.